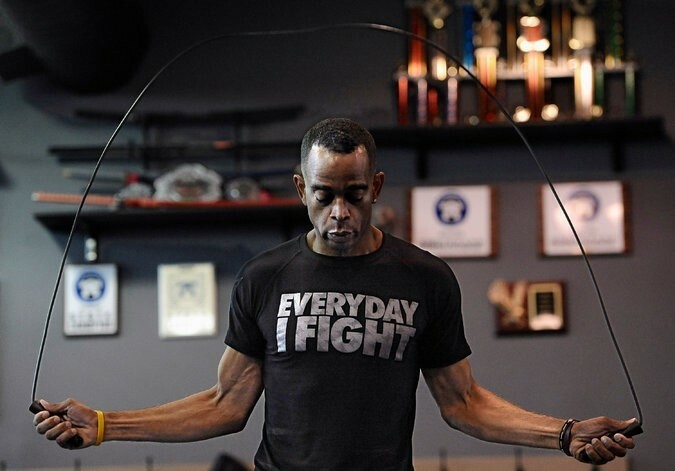 Longtime ESPN Anchor Stuart Scott died on January 4, 2015 at the age of 49. His death was caused by an undisclosed form of cancer. In 2007, Scott had an appendectomy and learned that his appendix was cancerous. After going into remission, he was again diagnosed with cancer two more times, once in 2011 and again in 2013. Scott was honored at the ESPY Awards in 2014 with the Jimmy V Award for his fight against cancer, less than six months before his death in 2015. Scott became well known for his use of catch phrases such as “Boo-Yah,” and many others. As a fan of sports in general Scott had two reasons to take up mixed martial arts. One, he wanted to be the best sports analyst he could, so learning the sport inside and out only seemed natural. But more importantly, if he could fight cancer, he could fight anywhere. Scott said that he trained to help restore his body of the energy depleted during chemotherapy. He trained at Plus One in West Hartford, Connecticut. Scott ultimately trained for as long as he could until he passed away a year ago today. He will forever be known as one of the most beloved in the industry. 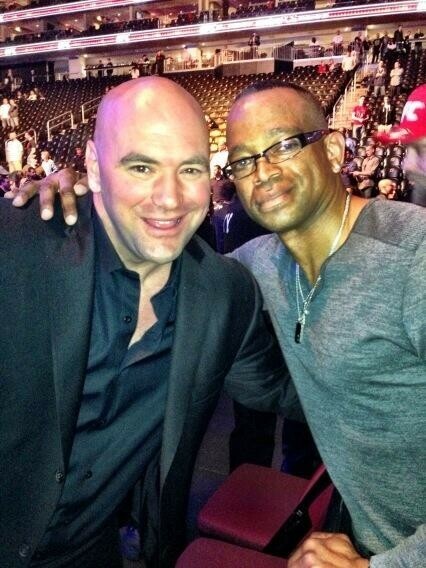 RIP Stuart Scott.